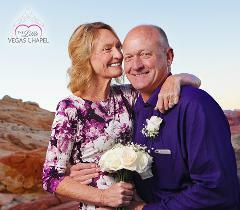 Get married in fabulous Las Vegas at The Little Vegas Chapel! Exchange "I do's" by one of our caring ministers! 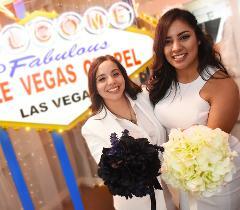 Get married in fabulous Las Vegas at The Little Vegas Chapel! Exchange wedding vows by one of our caring ministers! 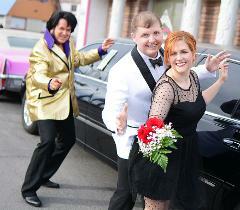 Get married by Elvis at The Little Vegas Chapel! Exchange wedding vows in the presence of the King! 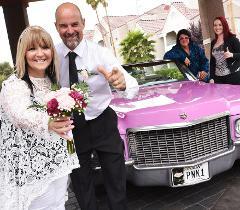 Get married by in fabulous Las Vegas at The Little Vegas Chapel! 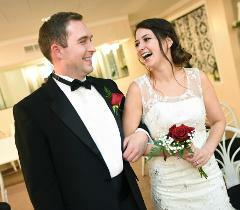 Exchange wedding vows by one of our caring ministers! Price Cut! Have photos taken at the famous Las Vegas Sign! 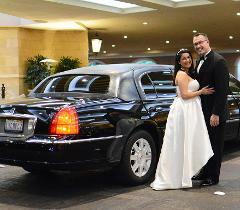 Get married by in fabulous Las Vegas at The Little Vegas Chapel! Exchange wedding vows by one of our caring ministers! Price Cut! 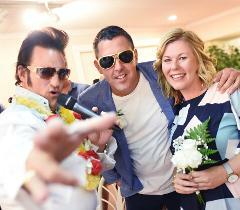 Get married by Elvis at The Little Vegas Chapel! Exchange wedding vows in the presence of the King! 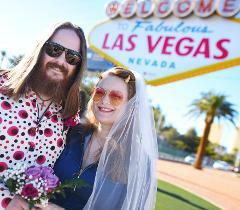 Get married in fabulous Las Vegas at the Las Vegas Sign! Exchange wedding vows by one of our caring ministers! Valley of Fire Weddings are amazing!